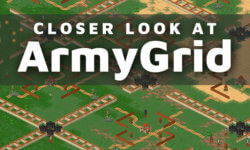 ArmyGrid compared to most TBBG is a rather unique one that includes a map builder, chess and real time strategy aspects. Move chess pieces across the map to conquer and expand. 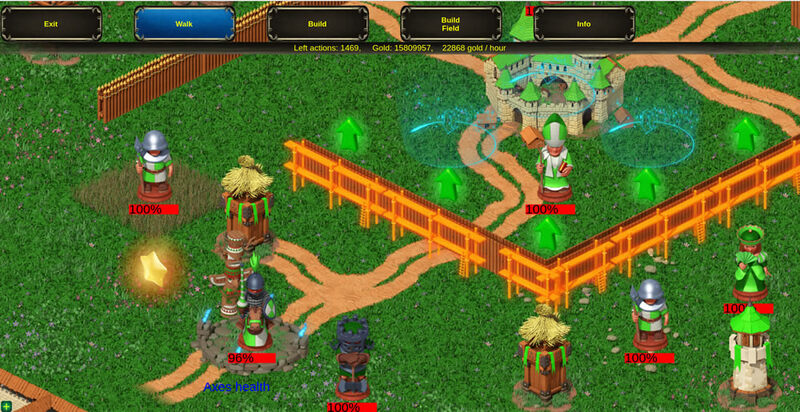 In order to protect your existing territory, upgrade defense towers and walls. Whole game is based on gold, which can get your armies, buildings and upgrades. Real-time turn-based PVP. Cross-browser support using minimal internet resources. This is a Chess Reality in the most realistic way it could be made – Chess is a massive army and fights for the higher territory. Try it out! Complete a few minutes Tutorial and play between other players! Really unique game, never seen anything like that. Very easy to learn and a lot of action without any brakes. Wonderful adaptation of chess!!! So many strategies and ways to play, a must try for tower defense/chess fan!